Editor’s Note 02/13/19: The breakfast with the mayor event has been postponed due to weather due March 6th, same place, same time. The Ronald McDonald House in Albany serves families whose children are patients at Albany Medical Center. The house provides a sanctuary for parents and family members, a place to stay that is free of charge, close to the hospital, and full of love and support. But what if these families could embark on a mini getaway? To a beautiful place away from the hospital, where they could spend quality time together? A place like Lake George? This beautiful idea is about to become a reality. 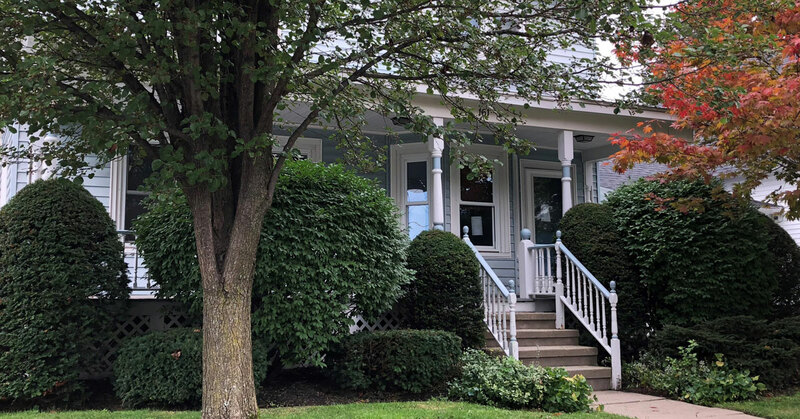 The Ronald McDonald House Charities of the Capital Region is expanding what they offer to families in need with the Krantz Cottage, a four-bedroom home in the Village of Lake George. The house is named after Howard Krantz, who housed his law offices at this residence. Krantz’s widow offered the house to RMHC at a reduced price. 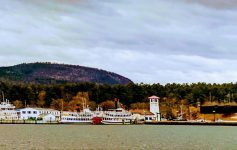 Lake George Village Mayor Robert Blais reportedly became interested in helping the nonprofit create a vacation home on Lake George a couple of years ago and is thrilled to see the project come to fruition. 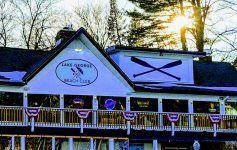 “The families staying at Krantz Cottage will enjoy firsthand all of the hospitality and fun we are known for, and I am sure my neighbors will support them with open arms, making their stay all the more special,” Mayor Blais said in a statement. The family retreat program is still being established, although we do know an RMHC Ambassador will be onsite to provide support for families staying at the cottage. They’ll help out with anything from connecting the family to activities going on in the area, to ensuring the house is stocked with their favorite foods. This vacation home is undoubtedly going to be a significant service for these families connected to the RMHC. They’ll be able to regain strength to fight devastating illness – or restore their spirit after a loss – in a peaceful, natural environment. Interested in hearing more about this program, or how you can volunteer to help? The Holiday Inn Resort at Lake George is hosting a Coffee With the Mayor event to introduce the Krantz Cottage on Wednesday, March 6th, at 8:30am. 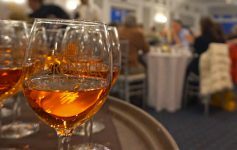 Next Article From Ice Bars to Ice Hockey – It’s Going to Be a Great Weekend in the Lake George Area!